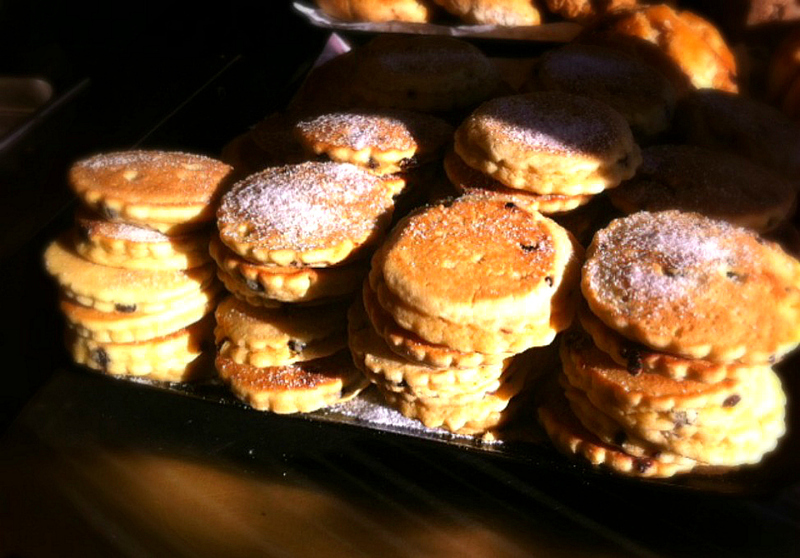 Welsh Cakes are the strangest but one of the most delicious little cakes I've ever come across. If you're not sure what they are, let me break it down for you. 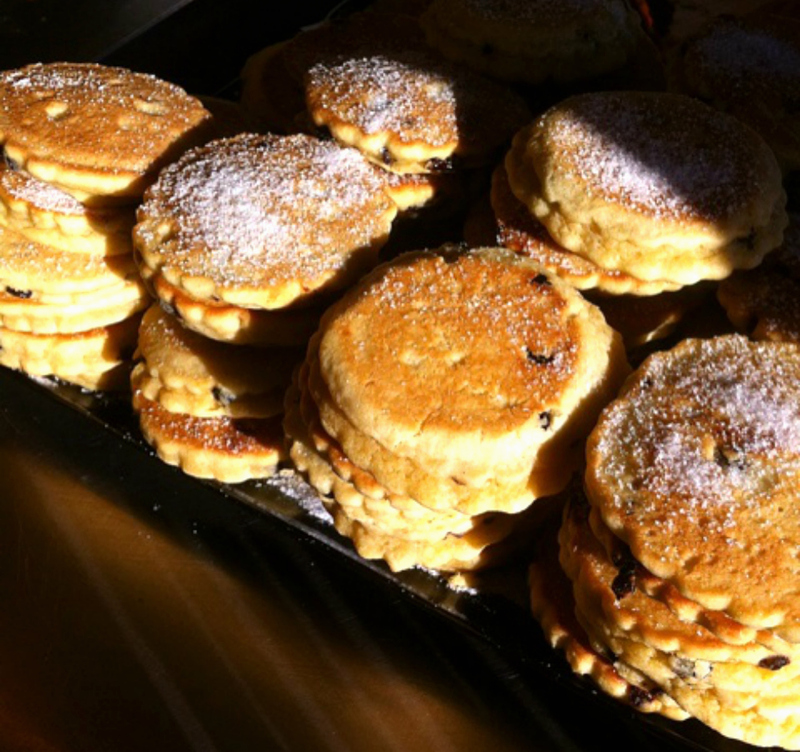 Welsh Cakes are a cross between a scone, cookie and a pancake and I'm still baffled by how their texture and taste is nothing like the aforementioned three. Having lived in Wales the past 11 years, you'd think I'd be well accustomed with these Welsh treats. Unfortunately, that isn't the case, I wasn't exactly their biggest fan but they have really grown on me. They are nice and easy to make and can be topped with just about anything that you fancy. Sift the dry ingredients (flour, baking powder, mixed spice) together into a mixing bowl. Cut up the butter and rub into the flour. Stir in the sugar and fruit, pour in the egg and mix to form a dough, use a little milk if the mixture is a little dry. Roll the dough out on a lightly floured surface to about the thickness of a biscuit. Use a pastry cutter to cut out rounds. Cook the cakes on a greased bake stone or griddle until golden. The heat should not be too high, as the cakes will cook on the outside too quickly, and not in the middle. Once cooked sprinkle with caster sugar and serve with butter.